CHARLOTTE AMALIE, St Thomas, USVI - Governor Albert Bryan Jr will join Acting Police Commissioner, Jason Marsh on Tuesday, January 22, 2019, to address the surging violent crimes situation in the United States Virgin Islands (USVI), Government House announced today, Monday, January 21, 2019. The men will speak on ongoing Police initiatives to curb the violence, and investigations currently underway on crimes that have already taken place. 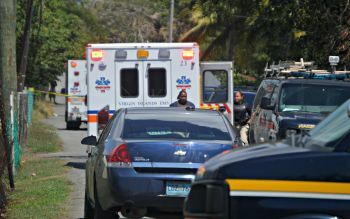 The press conference follows five homicides on St Croix in the first 17 days of 2019, and a shooting in St Thomas that left three men injured — an incident that could have easily turned deadly. 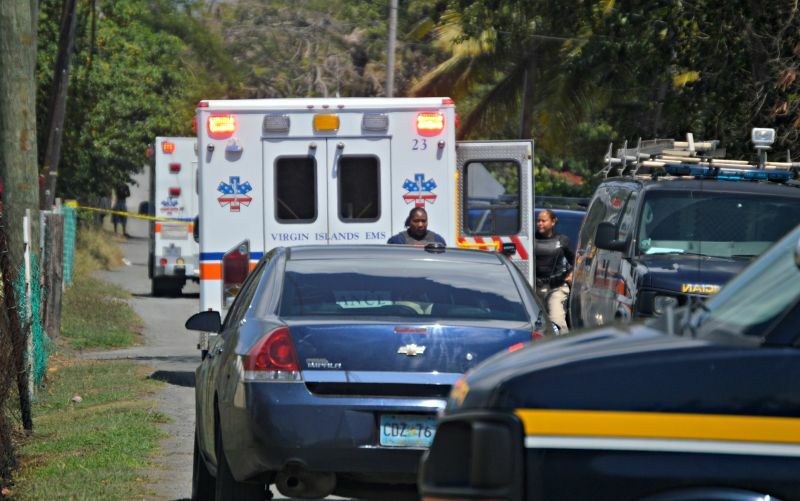 The press event takes place at the USVIPD’s Wilbur Francis Command in Frederiksted and is expected to start at 10:00 a.m., according to the release. Governor Bryan during his first press conference as the territory’s leader announcing cabinet heads took some time to address the crime. “While I assure you that our Virgin Islands Police Department has launched immediate investigations into these incidents and are working to bring those responsible to justice, I also want to assure you that our administration is being proactive in addressing the issues at the root of our persisting problem with violence in our community,” he said. 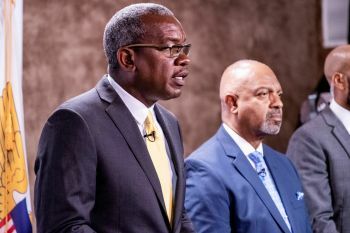 The newly-sworn in governor called on Virgin Islanders to come together and take back their community and to work with law enforcement, both the private sector and non-profit organizations, as well as with his administration to provide better opportunities for young people and to improve the socioeconomic conditions in the territory, according to the release.